Many of the central results of Classical and Marxian political economy are examples of the self-organization of the capitalist economy as a complex, adaptive system far from equilibrium. 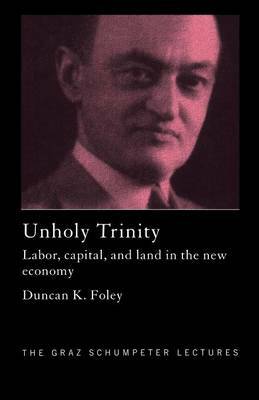 An Unholy Trinity explores the relations between contemporary complex systems theory and classical political economy, and applies the methods it develops to the problems of induced technical change and income distribution in capitalist economies, the control of environmental externalities such as global warming and the stabilization of the world population. The arguments and methods of this important book address central problems both of economic science and economic policy and provide fresh paths for theoretical exploration.